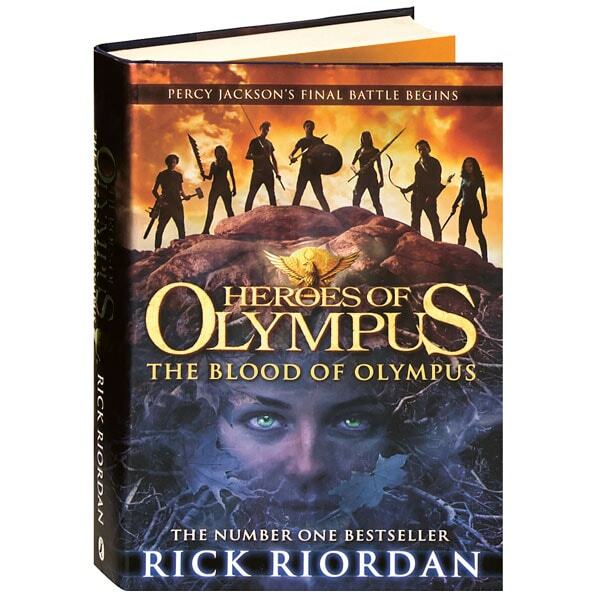 From its beginnings as a bedtime story that Edgar, Macavity, and Shamus Awardwinning mystery writer Rick Riordan wrote for his oldest son, the world of Percy Jackson and the Olympians has become a wildly popular fantasy realm for readers&apos; and up. In the Heroes of Olympus sequel series, the demigod sons and daughters of the Greek gods have joined forces with their Roman counterparts—same gods, different personalities. And in this fifth and final book of the thrilling, lightning-paced series, while the gods themselves dither over their various identity crises, Percy, Jason, and the rest of the young heroes must address a chilling prophecy while preparing for war with Gaia, the earth mother, who could undo the world itself.